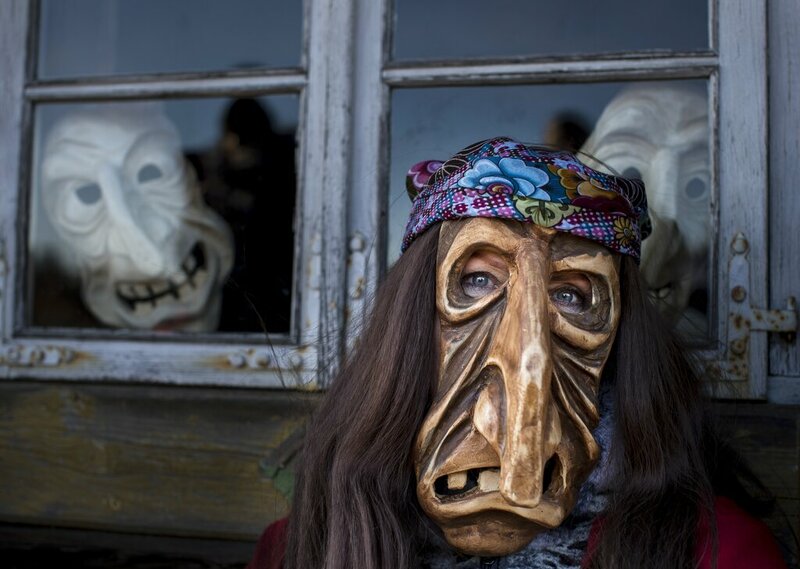 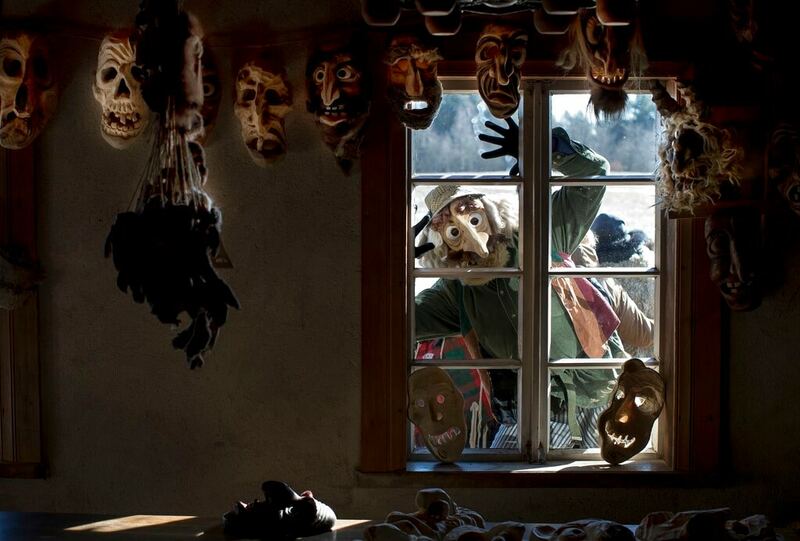 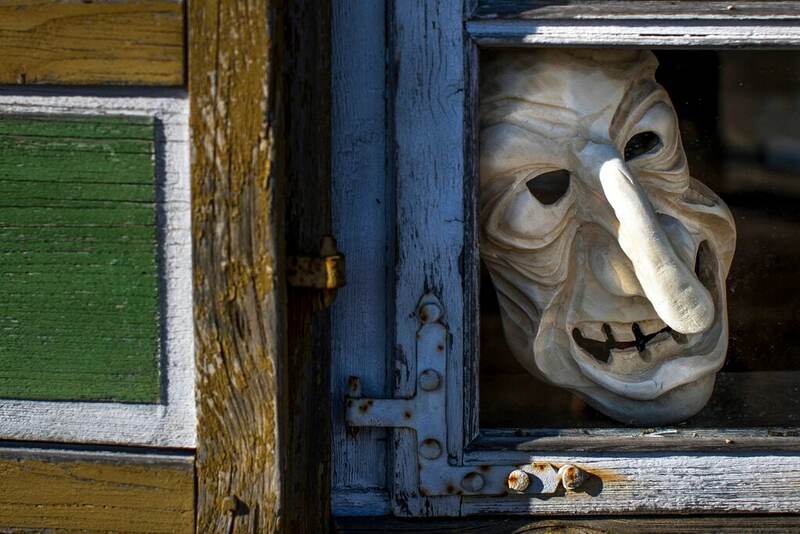 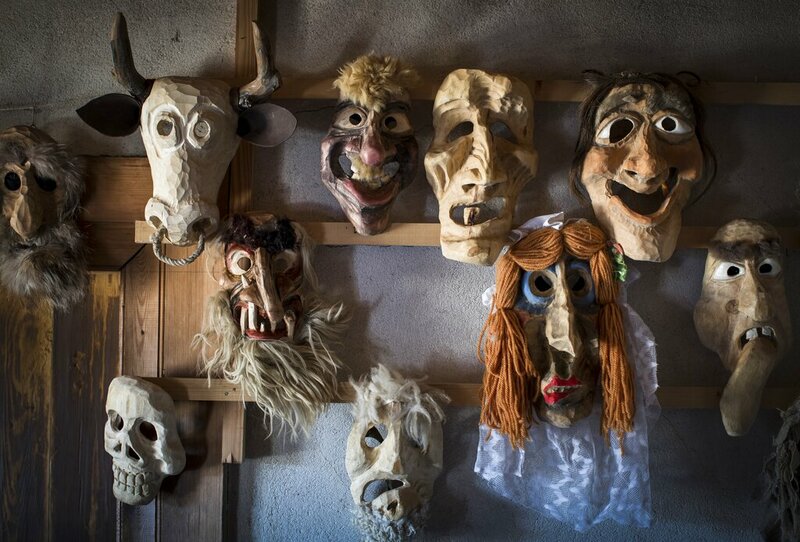 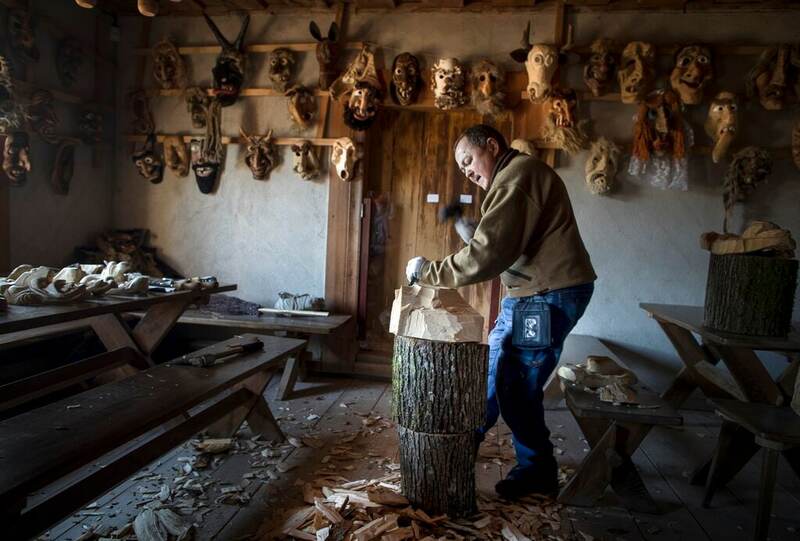 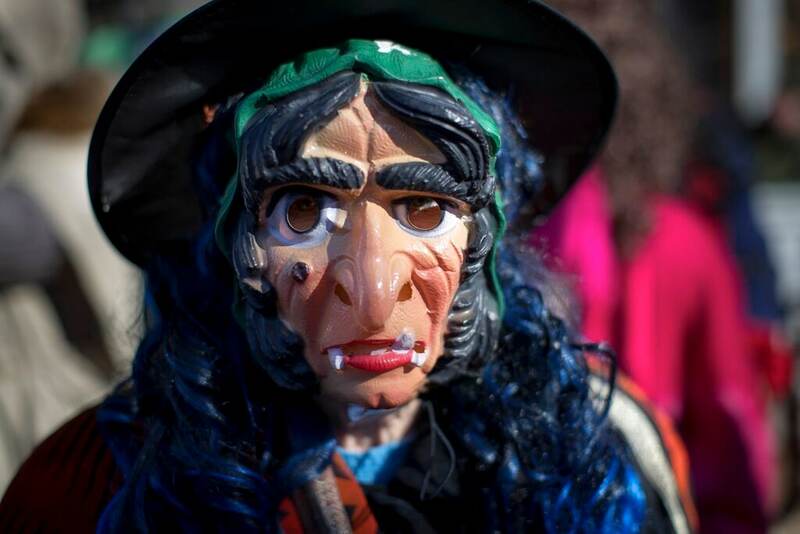 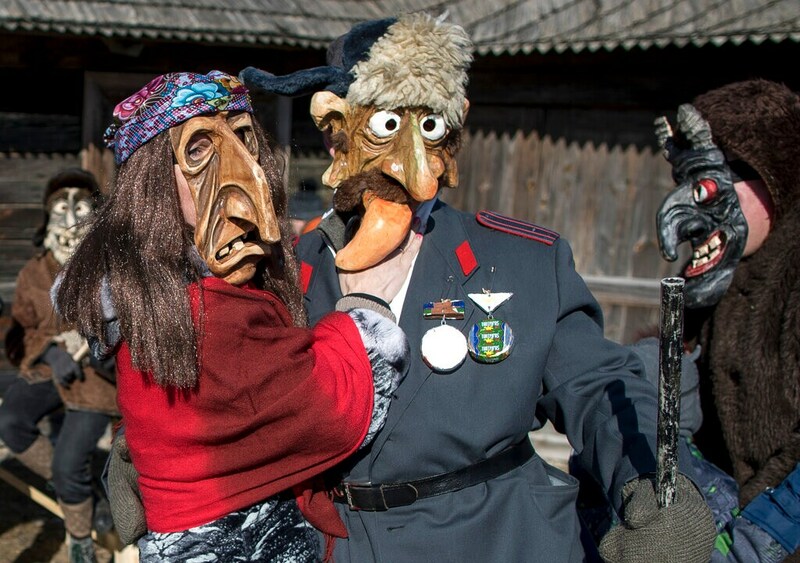 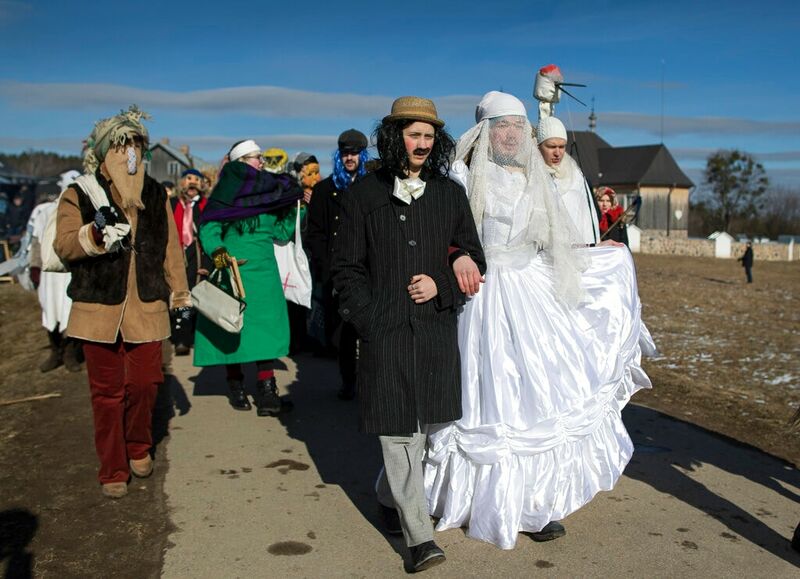 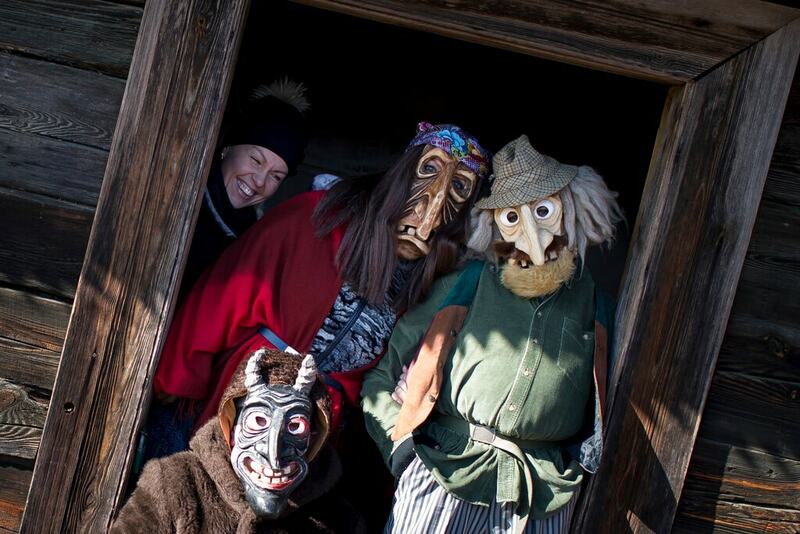 A strange scenario took place in this central Lithuania village this weekend. 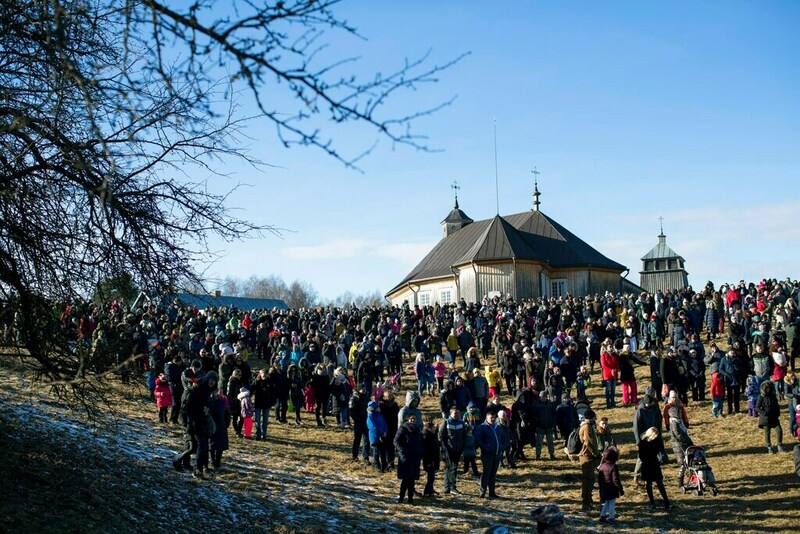 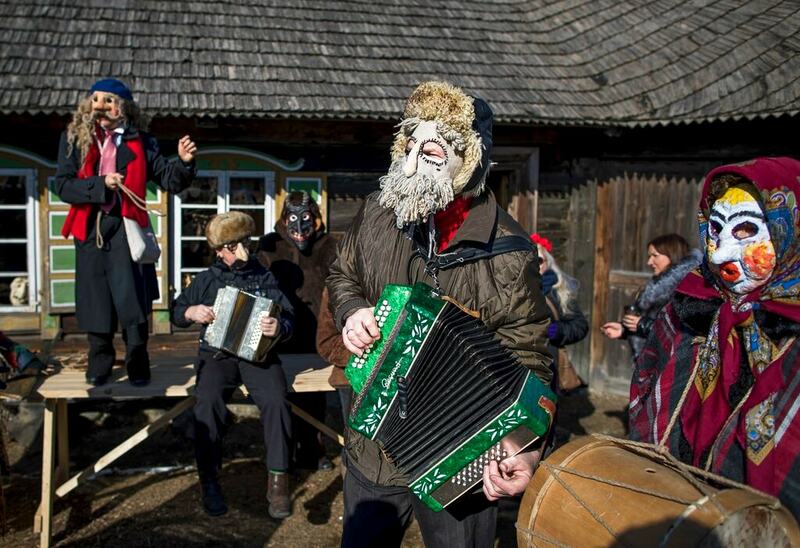 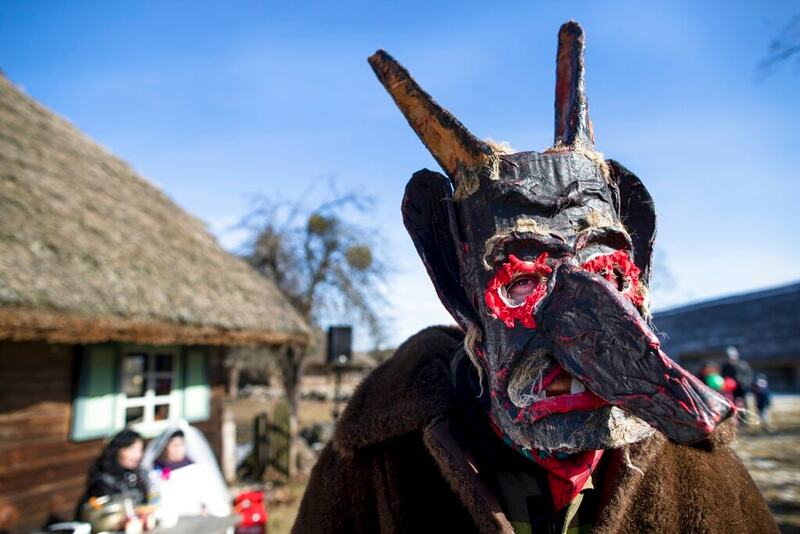 Chanting devils, goats, witches and others filled the streets to chase winter away. 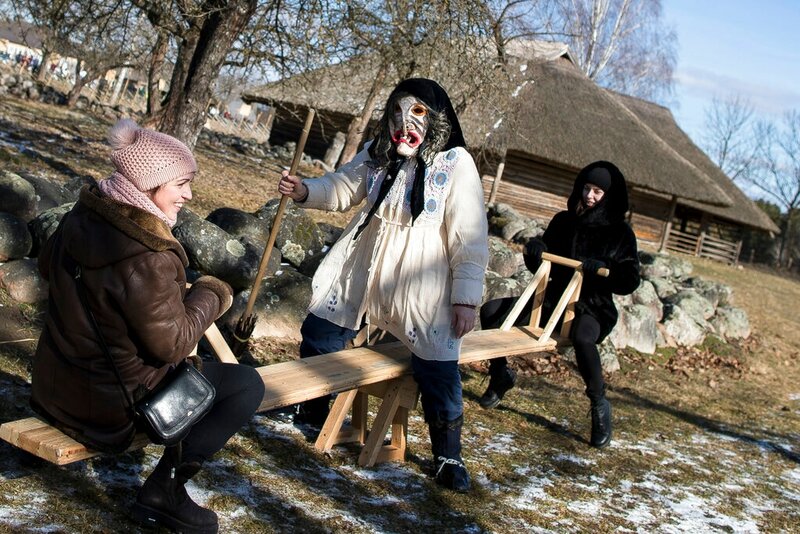 After a long and dark winter, people in this Baltic country wanted to make the cold season go away by wearing colorful masks and dressing up, singing loudly and eating pancakes with toppings. 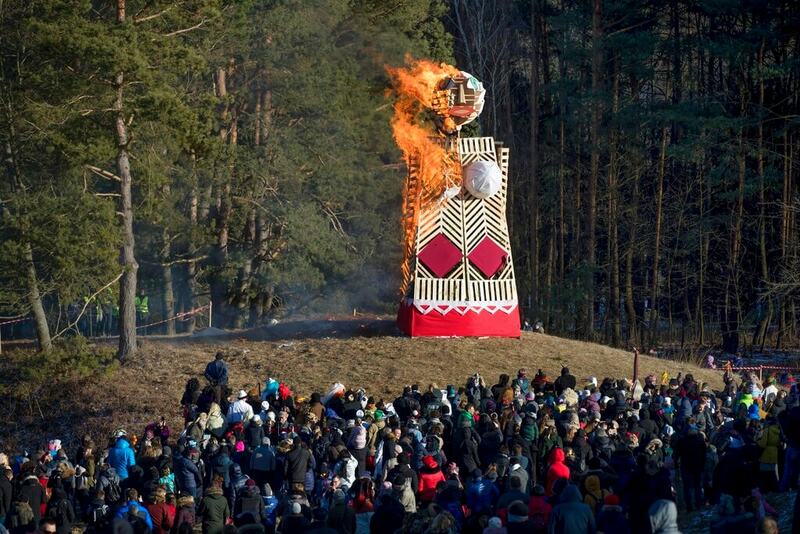 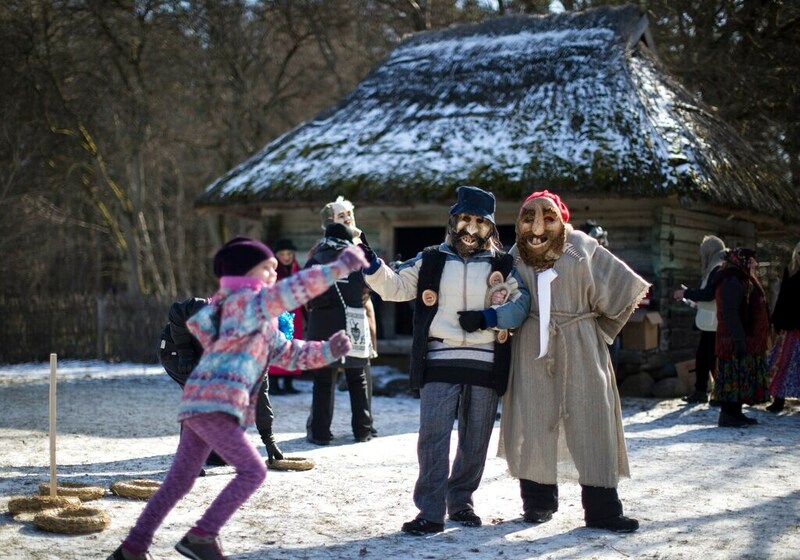 Onlooker Lukas Kazlauskas, a 43-year-old teacher, came with his family "to have fun and burn down More" — a giant doll symbolizing winter — and dance around the fire.